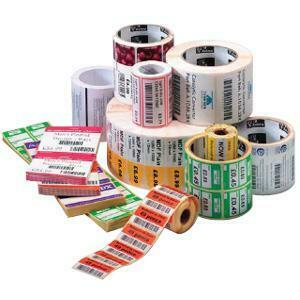 Zebra Technologies offers Trans Matte 2000, Bar Code Printing Labels. A bright white, ultra-smooth, matte coated facestock specially coated for use with Zebra Wax and Wax/Resin ribbons. Its general purpose adhesive offers high initial tack and adhesion on corrugated packaging. 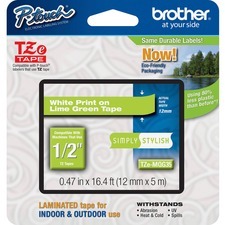 Zebra Technologies offers you these labels for use with all Zebra printers except the portable and Eltron lines. This Item is Non Returnable.